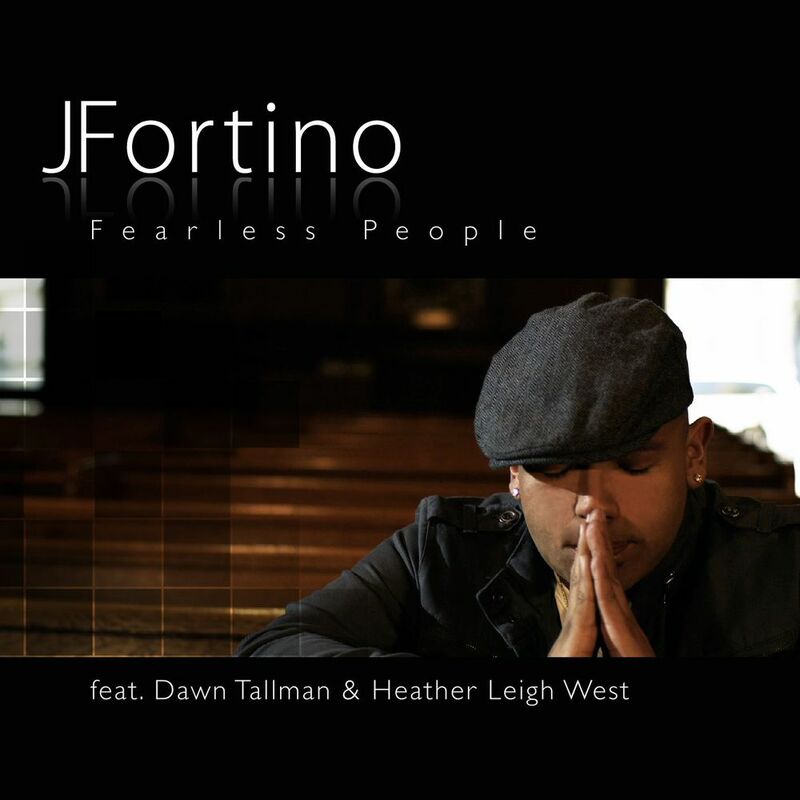 Singer/songwriter JFortino, brings a fresh and dynamic flavor to the world of pop music with the sensitivity of the most prolific balladeers and with the honesty of his emotionally raw vocals. He sings of hope…he sings of love. But, most importantly, he sings truth. His music transcends a world of discontent while embracing passion and mystery. 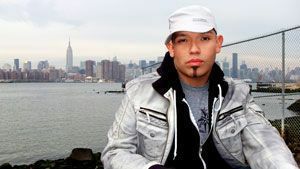 Working with some of the most renowned writers, artists, engineers, and remixers, JFortino manages to transform from a pulsating, club “Divo", to an intimate jazz crooner singing words of redemption and salvation. “My songs are stories taken directly from my life. If I don’t believe them, nobody else will" he says. “This is the best way I know how to make a positive change in the world – by being myself"